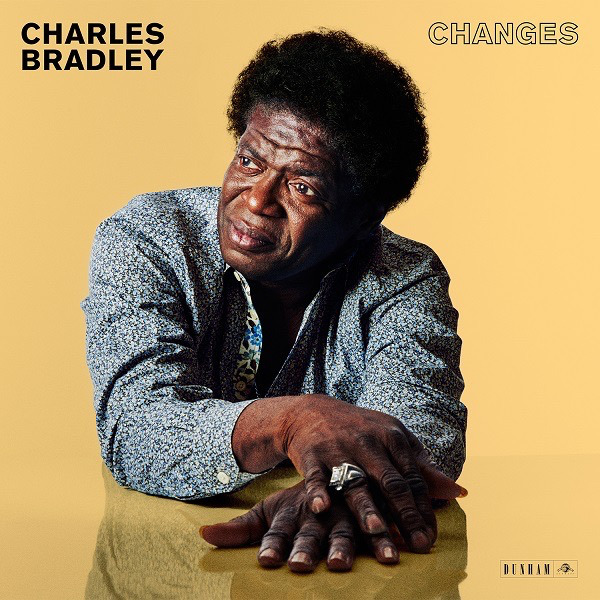 Soul singer Charles Bradley’s star has been on the rise since the release of his widely praised 2011 debut album No Time For Dreaming, and his ascent has continued long after the release of his triumphant second album, 2013’s Victim of Love. Dubbed “The Screaming Eagle of Soul,” the singer is proud to present his highly anticipated third album Changes, on Daptone imprint Dunham Records. The album is named for his popular, “smoldering” (SPIN) cover of the Black Sabbath track. "I think about the lyrics very closely when I sing ‘Changes’ and get emotional,” notes Bradley. “It makes me think of my mother and the changes in my life since she passed away.” Essential.